San Diego homeowners and business owners want to know that they have a place where they can find the best carpet selections and deals. The good news is that America's Best Flooring in San Diego has all the carpet deals and best selection that consumers are looking for. We carry some of the very best brand names in carpet. We do this because we understand that our customers want quality when they purchase their new carpeting. It is a fact that some flooring stores carry inferior brands of carpet, and charge less for them, but their customers always end up disappointed with these cheap products. With our flooring store, you always get the best quality carpet and carpet supplies. 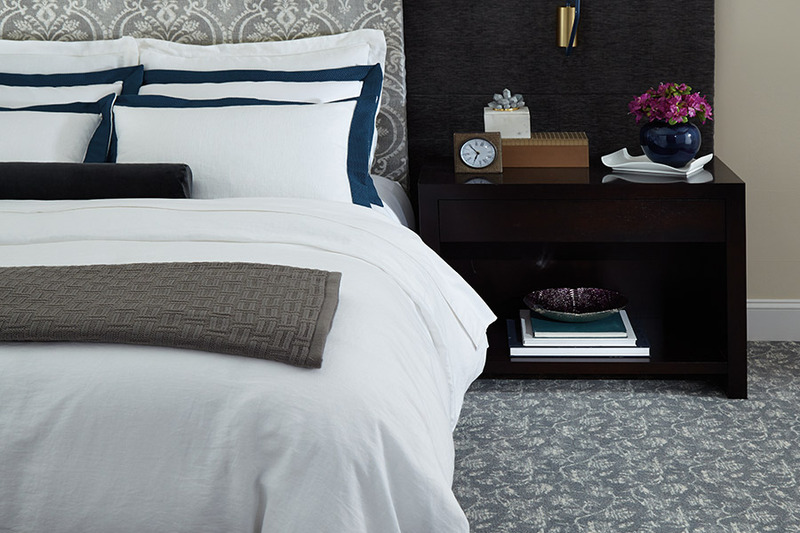 Our San Diego showroom carries a complete selection of fine carpets. Because we have such a large selection, finding what you are looking for will be easy indeed. We carry the most popular colors, patterns, fiber brands, and styles, and our customers always appreciate the fact that shopping with us saves them time. 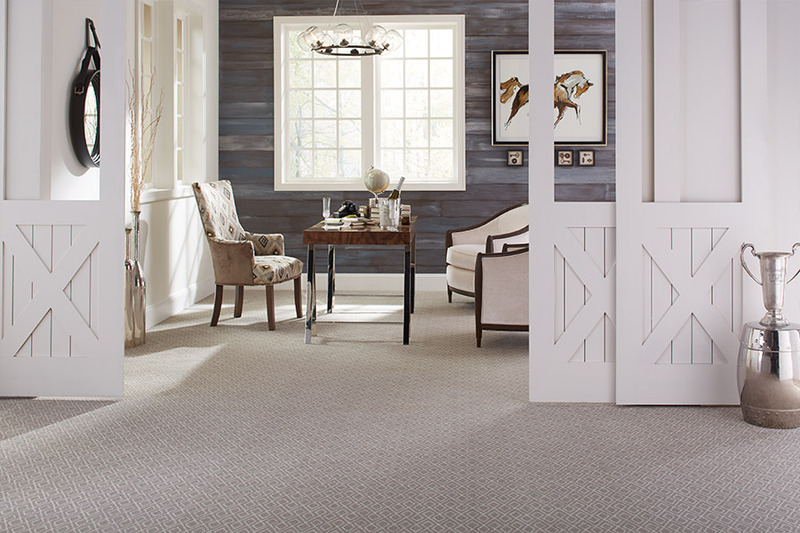 When you view our selection of great carpet, you will find them in colors that run the range from vibrant, lively colors and patterns to quiet, soft earth tones, and everything in-between. No one wants to pay more than they should on new carpeting, and that is why we work hard to keep our carpet prices as low as possible. 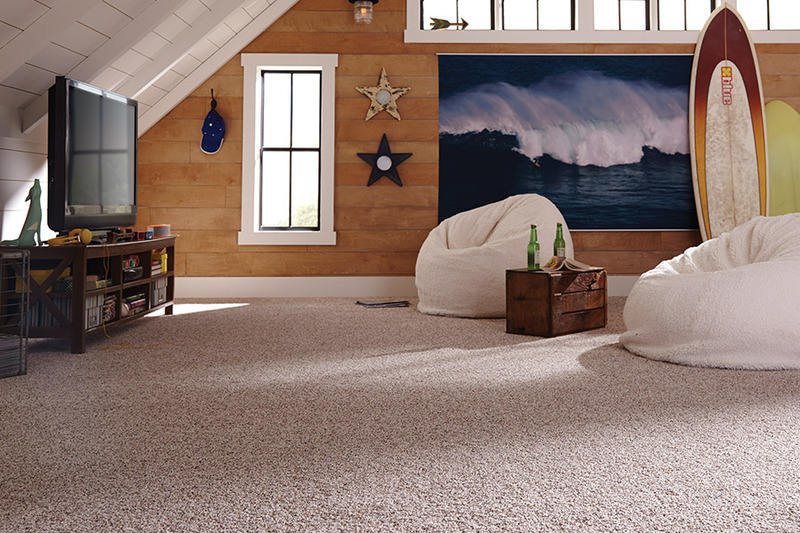 Our low prices are just one reason so many people in our area come us for their new carpeting needs. 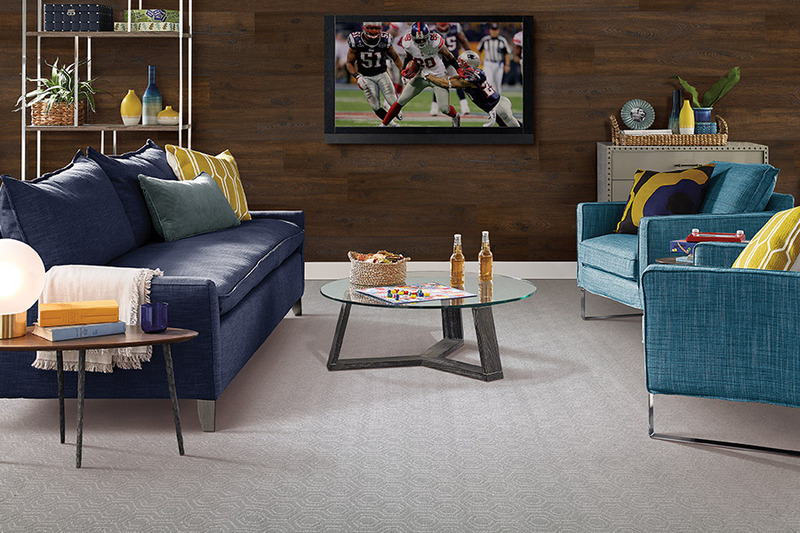 Even those who are shopping on a tight budget will find a great selection of carpet at our San Diego showroom. 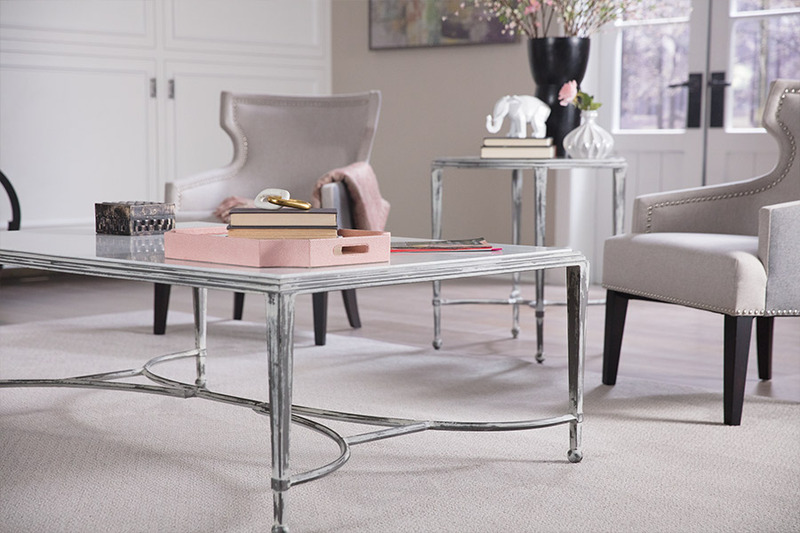 For the best selection, and great deals on new carpet, visit with America's Best Flooring in San Diego; we also serve customers in La Jolla, Carlsbad, Chula Vista, and Poway, CA.